Pre-market entry competitive intelligence study indicates review of the market relating to customers or competitors before entering any market arena. New businesses need information about the local market culture to prosper. It is a key element for any important business decision. Potential buyers in the market. Distributors, agents and other intermediaries to determine the demand in the market. Industry experts such as journalists and industry associations to get a swift review of the market. Our team also goes ahead and interview competitors and customers to get a clear picture of the market. We do a simultaneous press analysis and pricing research and emphasize on the company website. Our analyses are based on realistic research to guide you in a proper manner. 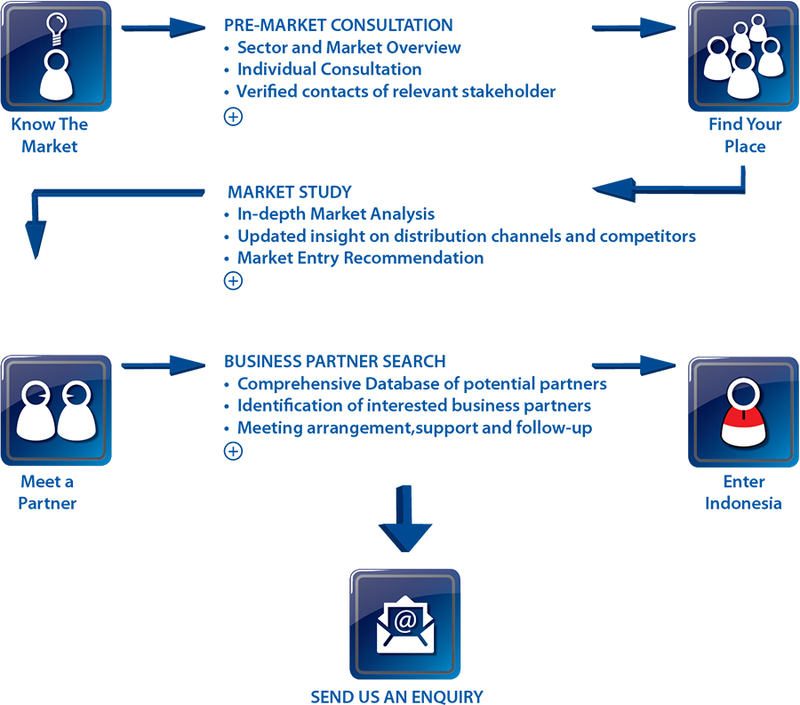 So if you have any plans of entering a new market or want to expand in an existing market, you just need to contact us. Weâ€™ll help you hit the bull's eye with concrete plans and strategies.